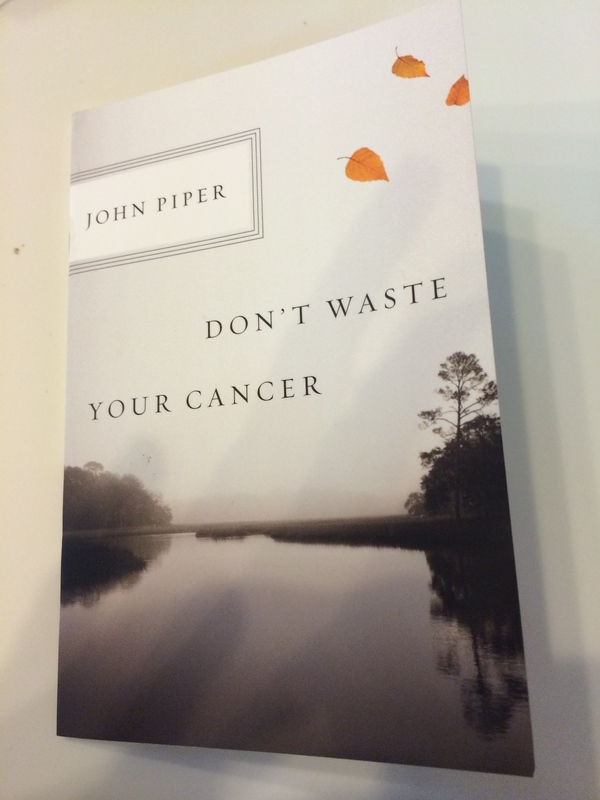 Tagged cancer, Christian, christian perspective of disease, John Piper, multiple myeloma. Bookmark the permalink. Beautifully and honestly written, Maggie. My mom has just had her first visit with the hospice nurse. My sister described my mom as “shell-shocked” by the reality that is settling in. I don’t see her as afraid of death either, but definitely with fear of the dying process. I have that for her too. Thank you for expressing authentically how I can help her, my siblings, and myself to grieve with truth and hope together. My heart and prayers go with you and your family at this time. I know for me, the last few weeks with my mother were some of the most precious of my life. I’m so glad what I am going through can be a help. That is why I offer it. Just to assure everyone, something has not happened so that we got bad news on my cancer. I go today for a check up, but am not expecting anything negative. I’m not depressed. However, I do grieve that I have cancer and have to deal with it in my life. At the same time, I celebrate life and waking up each morning. I’ve received an email and call from dear, sweet people who are concerned for me. Grief enters all our lives. I’m sure this has touch grief in the lives of those who have read it. It’s a tough subject, and I was determined to write with transparency. It’s not wrong to grieve. Jesus cried, even knowing he was the “resurrection and the life.” It’s part of our mortality. 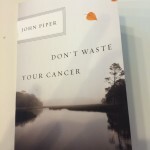 As John Piper said, let’s not waste it but have it do it’s work to remind us both of mortality and eternity.